Find a Panel Beater in or around Mohaka. 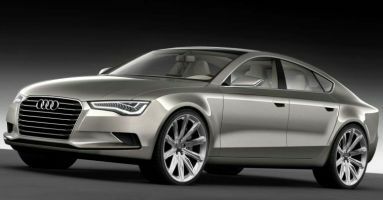 We are a one stop shop for all bodywork, windscreens and light engineering. 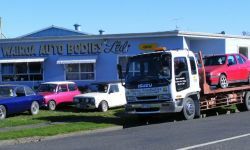 All accidents , breakdowns, & transport service available. Ph Barry anytime 24 hours. 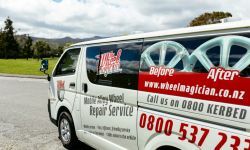 Specialising in on-site repairs to kerb damaged alloy wheels for car dealers, residential & commercial customers in the Hawkes Bay area. Call Peter today!